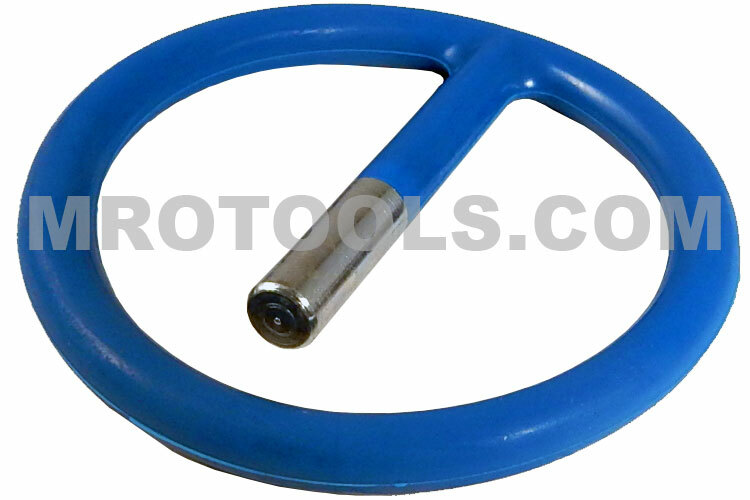 The 10010S Plastic Apex Brand Ret-Ring Socket Retaining Ring With Steel Insert is one of thousands of quality tooling products available from MRO Tools. Please browse Apex Socket Retaining Rings, Plastic And Metal for tools similar to the 10010S Plastic Apex Brand Ret-Ring Socket Retaining Ring With Steel Insert. 10010S Plastic Apex Brand Ret-Ring Socket Retaining Ring With Steel Insert description summary: Plastic ret-ring socket retaining ring with steel insert from Apex Tool Group, formally Cooper Tools. Drive: 1'' Square Inside Diameter(in. ): 2'' Inside Diameter(mm): 50.8 Quantity discounts may be available for the 10010S Plastic Apex Brand Ret-Ring Socket Retaining Ring With Steel Insert. Please contact MRO Tools for details.